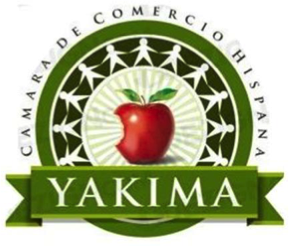 The City of Yakima partnered with local economic development agencies and the community to complete an Economic Development Plan to guide the City’s Economic Development efforts through the year 2020. The purpose of the work covered in this plan is presented as a “due North” compass for success. The plan defines 12 priority economic development initiatives in the City of Yakima through 2020. 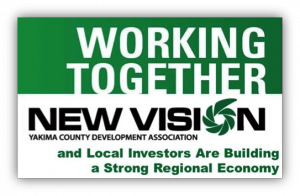 We aim to spur and sustain the growth of Yakima’s economy over the long-term by collectively working to grow jobs –jobs that pay well, enabling resident workers to buy homes and afford a quality lifestyle. This webpage will be regularly updated with progress reports on each initiative’s progress. Please check back often.